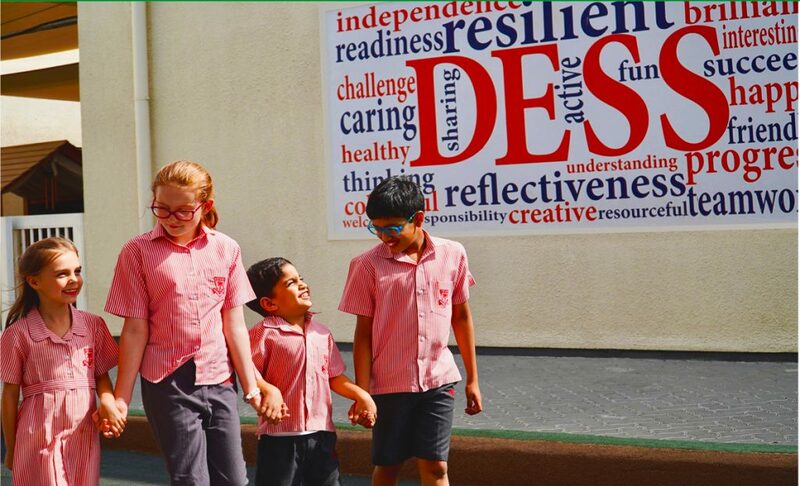 •	Outstanding in its own right, DESS stands proud in competing at the highest level of schools in the UAE for its care, quality of whole child and academic provision, and inspirational curriculum. 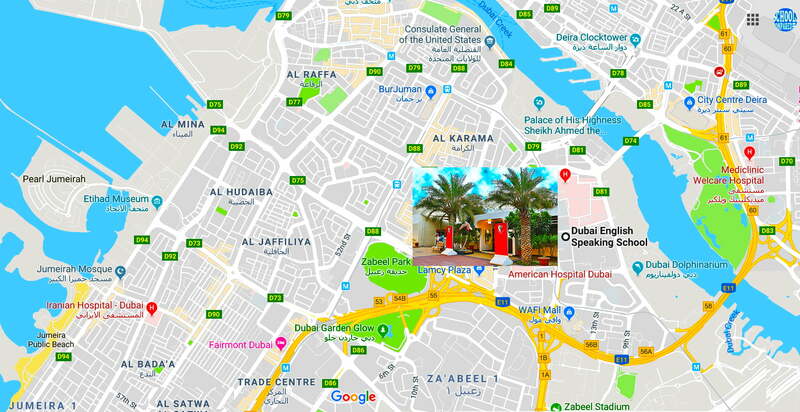 Note to existing and prospective parents: please read this review of Dubai English Speaking School in conjunction with our review of DESS’s sister slipstream all-through school, Dubai English Speaking College. 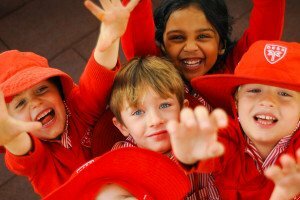 “As a fully inclusive school, we believe in success for all children. And we measure success not just academically – but also across the many other areas integral to each child’s development. Our excellent standards in teaching and learning are evidence of the commitment of all our highly dedicated staff in achieving the very best standards across every area of school life. 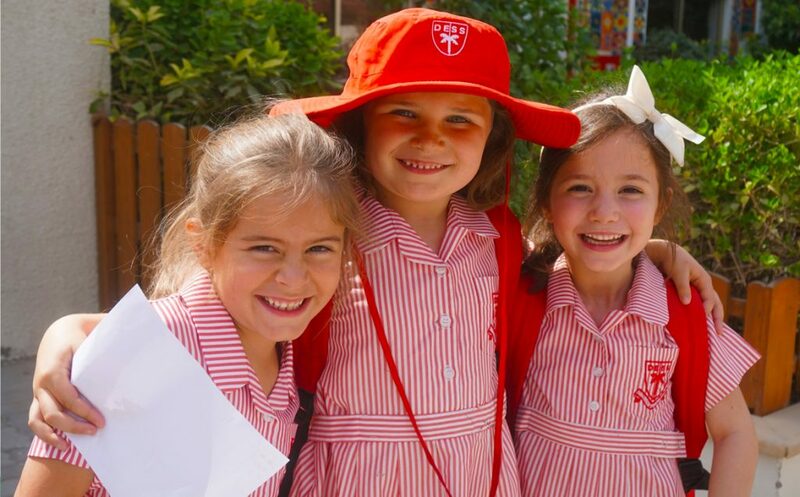 One of Dubai’s most loved Early Years and Primary schools, Dubai English Speaking School [DESS] is also the Emirate’s oldest (and first) British school, established in 1963 by the British Embassy on land gifted by Sheikh Rashid bin Saeed Al Maktoum, former ruler of Dubai. 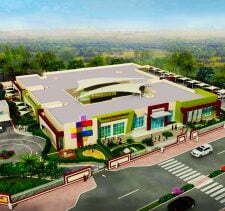 The school is resolutely not-for-profit with all revenue re-invested back into the school for the benefit of children. 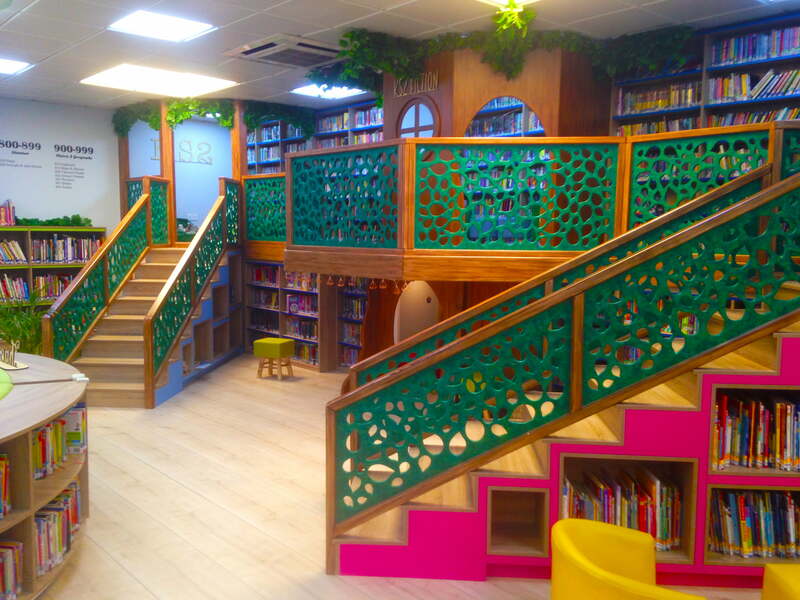 Dubai English Speaking School educates around 995 pupils aged between 3 and 11 years of age from FS1 to Year 6 across the English National Curriculum. Core subjects focus on Arabic, Performing Arts, French, Geography, History, Islamic Studies, Numeracy, Literacy, Physical Education [PE], Science and Personal Health and Social Education [PHSE]. An automatic slipstream offers all Dubai English Speaking School children guaranteed places within the prestigious, equally inclusive, Dubai English Speaking College [DESC], its sister college, this offering a British secondary education to Year 13. 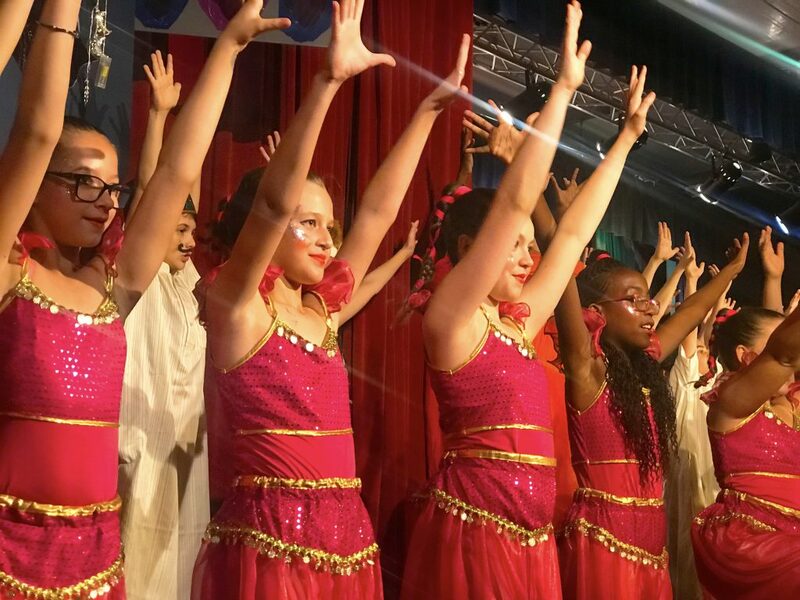 Our bottom line view is that the way that DESS creates a story for children as they progress through each year of Primary school education is uniquely inspirational and powerful – and probably the stand-out feature of any primary school we have visited anywhere in the UAE. In short, this school presents an absolute tour de force exemplar of the best in primary school education in the UAE. A consistently KHDA rated “Good “school over seven years, in 2016 Dubai English Speaking School secured a rating of Outstanding in its British Schools Overseas Inspection and “Very Good with Outstanding Features” under the Dubai Inspectorate’s then new 6 gradings of inspection. In 2018 Dubai English Speaking School secured its third “Very Good School with Outstanding Features” accreditation in succession. Outstanding DESS leadership, partnership with parents, staffing, facilities and resources across the school. A genuine welcome and care for Emirati students at the school with clear, thoughtful modifications to the curriculum to ensure that all children at the school meet their potential. We think it is worth emphasising that all students benefit from language lessons in Arabic. Non Arabs, in particular, thrive in learning Arabic (rare in non Arab schools) – and this is a vital skill for giving children competitive advantage in later life. 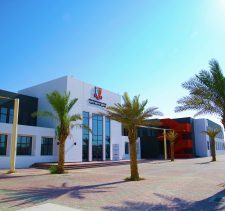 In 2019, justifiably, Dubai English Speaking School secured the KHDA’s highest “Outstanding” school status accolade across the board and was the shared recipient, with its Outstanding sister slipstream school, Dubai English Speaking College, of the SchoolsCompared.com top award for Best School in the United Arab Emirates 2019 in a category of Awards dominated by a plethora of world class schools. Dubai English Speaking School is a very, very high performing and exceptional school by any standards. 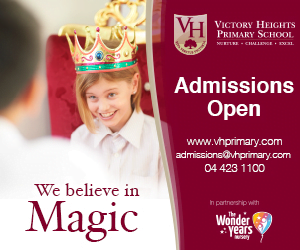 “Outstanding schools have exceptionally high standards of students’ learning and personal development. Teachers have expert knowledge of their subjects, they understand how children learn, and they create inspiring learning environments. The curriculum at Outstanding schools is rich and innovative, and provides challenge, support and options for all students. Read the 2016-2018 British Schools Overseas Report for Dubai English Speaking School here. 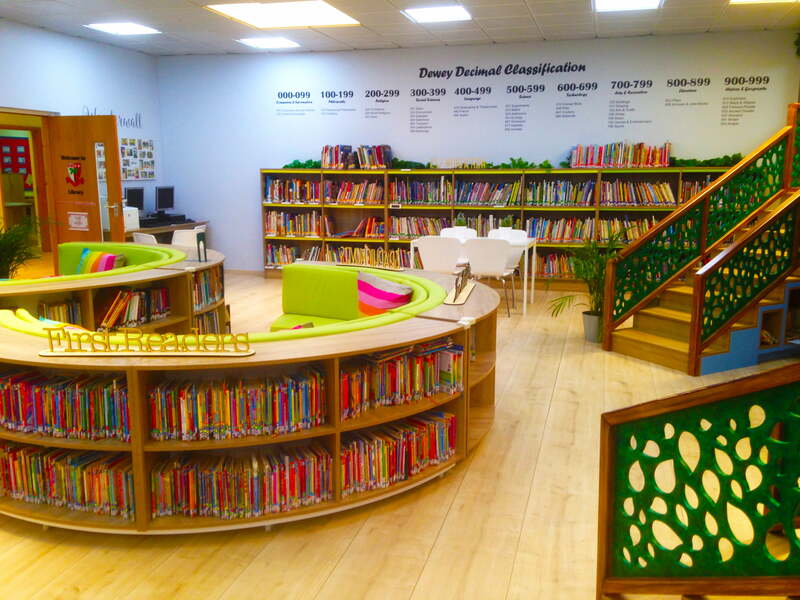 Dubai English Speaking School has a uniquely engaging feel; colour abounds and children’s attainment speaks through displayed work around almost every corner. The school very much retains the warmth of its roots; DESS is resolutely not a post-modern adventure in glass architecture, despite the quality and breadth of facilities being Tier 1. Sports facilities include are exceptional including dedicated FS and main swimming pools, dance studio, outstanding playing fields and an abundance of play equipment designed to inspire its pupils. 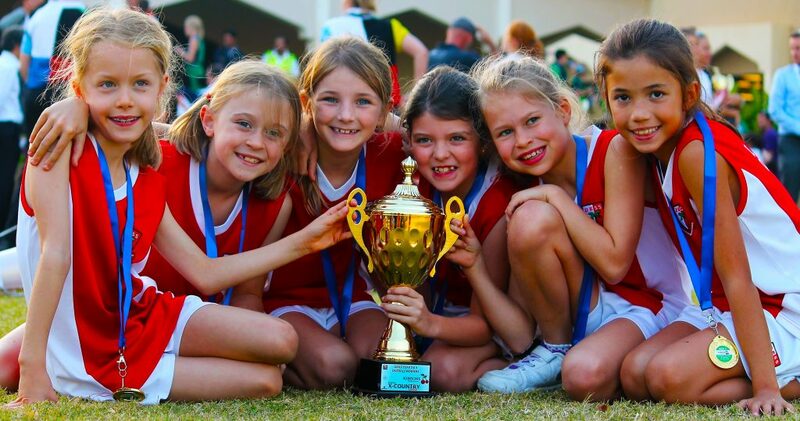 From hula hoops and skipping ropes to the standard foot, net and cricket balls standard in a school that excels in competitive sports, there is something to engage and inspire children in sport regardless of ability or vocation. Core sports include rounders, netball, athletics, cross country, basketball, Touch Rugby, Aquathlon, football, swimming, gymnastics and dance. Investment in Design and Technology too is outstanding plus. On our 2019 visit, the investment in higher level tools for children and wrap-around DT provision was a stand-out feature of the school. Too often at Primary phases, mainly because of the investment required in teaching faculty, this is an area which suffers. 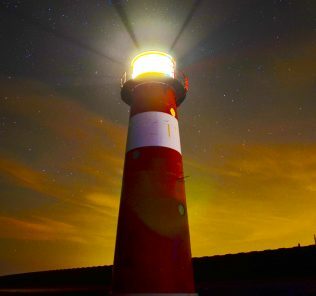 Dubai English Speaking School shines a light on what parents can expect of schools committed to investing serious in every area of the curriculum. 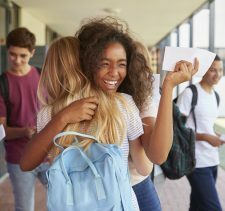 Teachers are predominantly British, but there is a good mix of other nationalities and the sense of common purpose, and happiness, is palpable across the teaching and student body. whichschooladvisor found in their annual walk-in inspection a traditional British school with an inspiring, and unusual balance of calm and enthusiasm. In 2015 Dubai English Speaking School embarked formally on major structural changes under the newly-created Joint Principal for both DESS and DESC, Andrew Gibbs, and Catherine Dando, DESSs new Headteacher. This saw the creation of a completely new, highly strategic Development Plan for the school, now integrating Arabic centrally into school life within a dedicated Centre of Learning as well as a spectrum of other changes focused on building on the strengths of the DESS curriculum, community engagement and making all learning “irresistible” for children – see above. Results are outstanding across core areas of English, Mathematics and Science. Tellingly, DESS has a high number of level 3 writers at the end of Key Stage 1 and level 5 readers at the end of Key Stage 2. Pupils excel across the range of arts, sports, music, drama, computing and languages, including French. If commitment alone won an Outstanding award, DESS would have two. 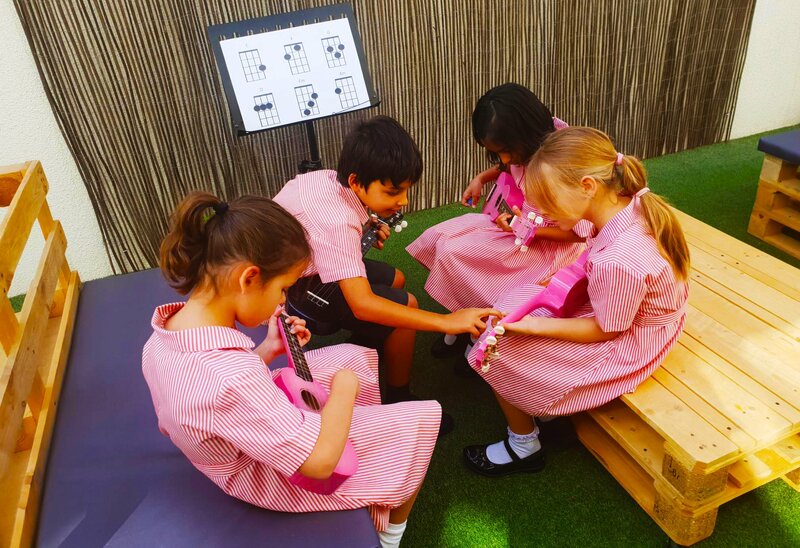 Like other traditional British schools, DESS has embraced the traditional English public school house system. At DESS all children are assigned one of four houses from Leopards, Lynxs, Panthers and Jaguars, and the camaraderie and competition, team spirit, sense of community and belonging each inspires is integral to each child’s life as he or she moves through the school. 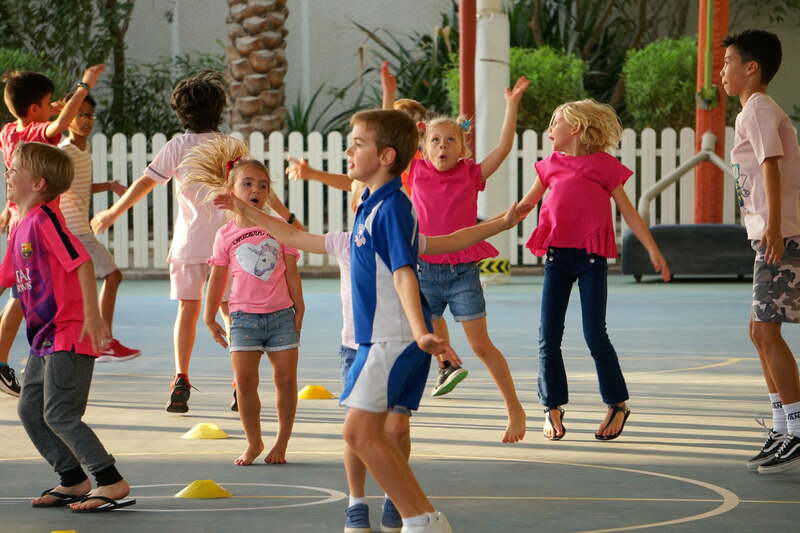 Extra-curricular activities at DESS are truly extensive offering breadth across sport, music, performing arts (a major strength of the school) and sport. Activities include coding, swimming; ballet (Turning Pointe); netball; gymnastics; Pilates; yoga; cooking; gardening; (boys and girls) football; French; debating; creative writing/poetry; guitar; origami; blogging; sewing; choir; karate; boys rugby; basketball; “scrapbooking;” Formula One; drawing; Arabic drama; recorder; wind instruments; Hamma Beads; calligraphy; Arabic singing; cricket; philosophy; Lego; choir; Quran; storytelling; boxing; musical theatre (DESPA Academy); and Futsal (5 aside football). Both the KDHA and BSO describe school life as “exciting”; a rarely used word by both bodies. The curriculum is designed ground up from the moment children enter the school to fire the imagination. Whilst for many parents a major draw of Dubai English Speaking School is the automatic slipstream to Dubai English Speaking College, we think this misses the point – Dubai English Speaking School stands as an outstanding school in its own right – and offers parents a very different culture and ethos matched perfectly to the age of its children. 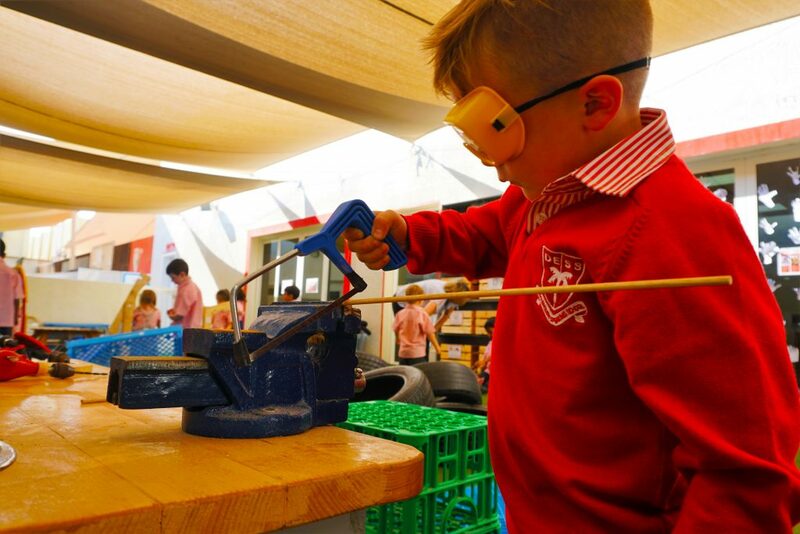 Many parents, and academics, argue that there are clear benefits of defined, independent primary provision – including the protection of childhood, and DESS delivers this in spades – and inspirationally. For our sister site, WhichSchoolAdvisor, Dubai English Speaking School, like its sister College, has a richly deserved reputation for delivering a world class, truly outstanding education for its children. DESS is a much loved, and worthy WhichSchoolAdvisor Top 11 “Ivy League” school in the UAE and, in 2016-17, 2017-18 and in 2018-19, DESS was, rightly in our view, awarded WhichSchoolAdvisor.com Good School status, its highest awarded accolade. 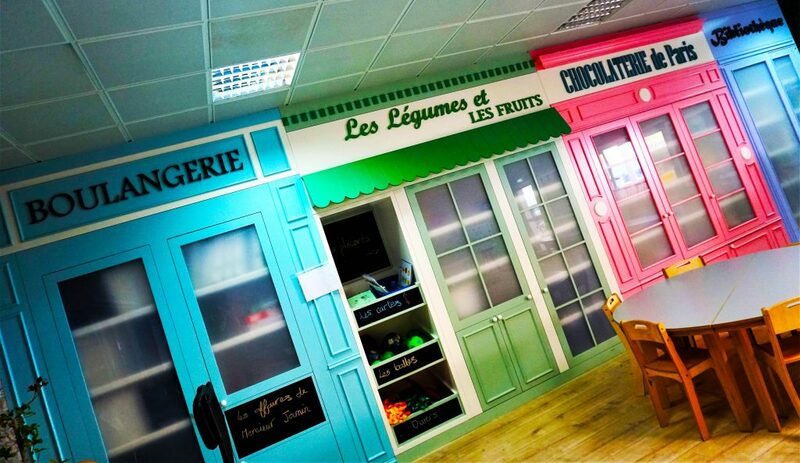 We have no hesitation in recommending Dubai English Speaking School to parents. In our view no school in the UAE matches the beautiful and thoughtful way Dubai English Speaking School creates a journey for children through each phase of early years learning, one profoundly well matched and mapped to the needs of younger children as they develop. 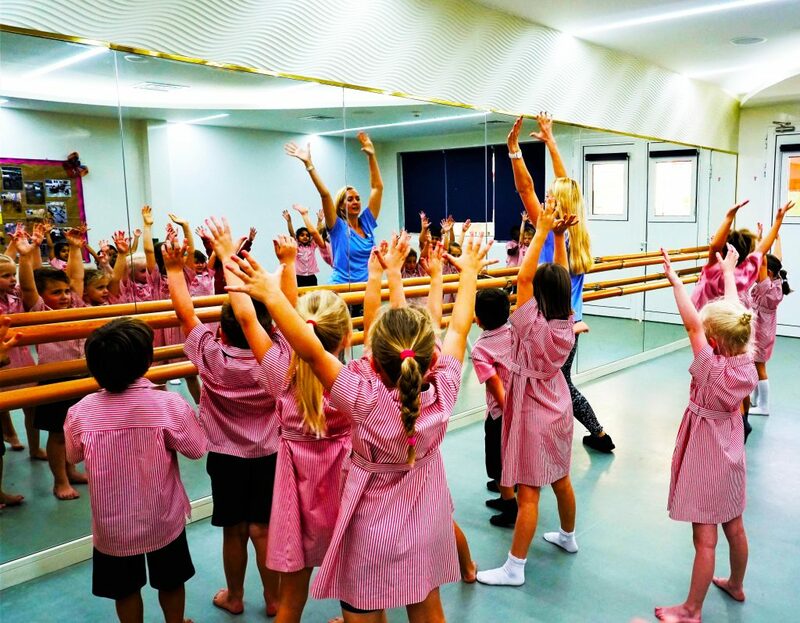 This shows itself in the drama of the physical surroundings provided by the school at each phase of learning, the considered and inspired investment in technology and infrastructure to bring this alive for children – and the astounding quality of teaching faculty and school leadership. 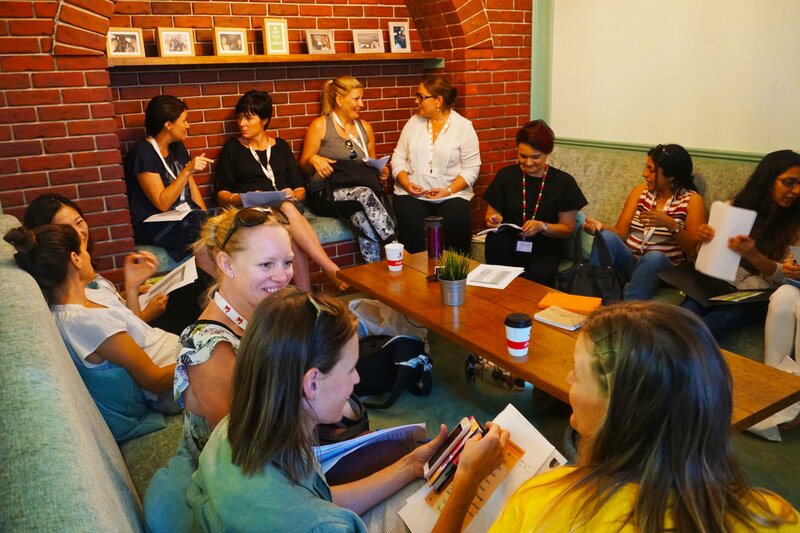 Dubai English Speaking School leadership, parents, teachers, families – and children, deserve to be extraordinarily proud of what they have achieved together. Wholesome school with a very active parent community. Very sporty school in addition to great academic results. Good all round education. Hello thanks for the good performance.I am an Economics and Islamic teacher by qualification and currently working in a bank. You will need to make direct contact with the schools that interest you in order to see if there are any teaching opportunities. 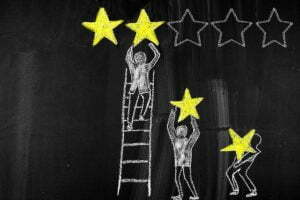 You can find contact information on the review page.